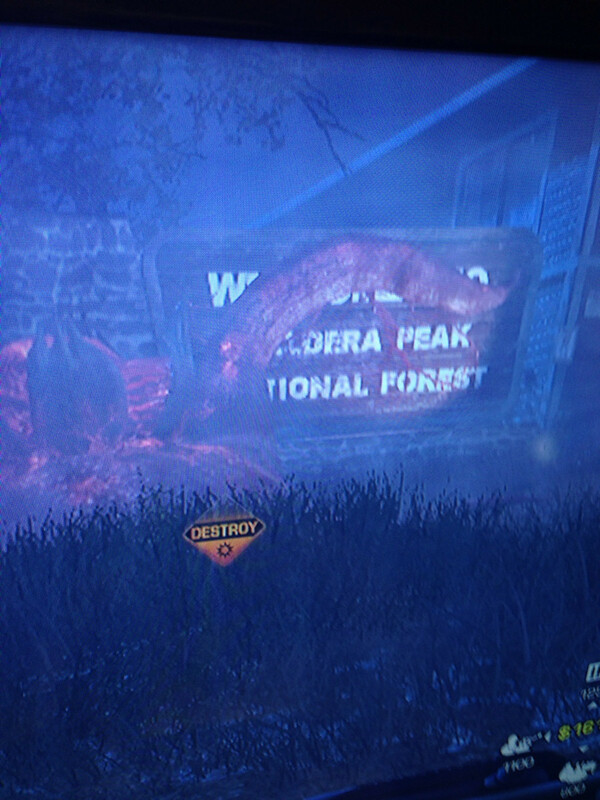 Call of Duty: Ghosts doesn't have a zombie mode but that doesn't mean it's a completely grounded and realistic game. 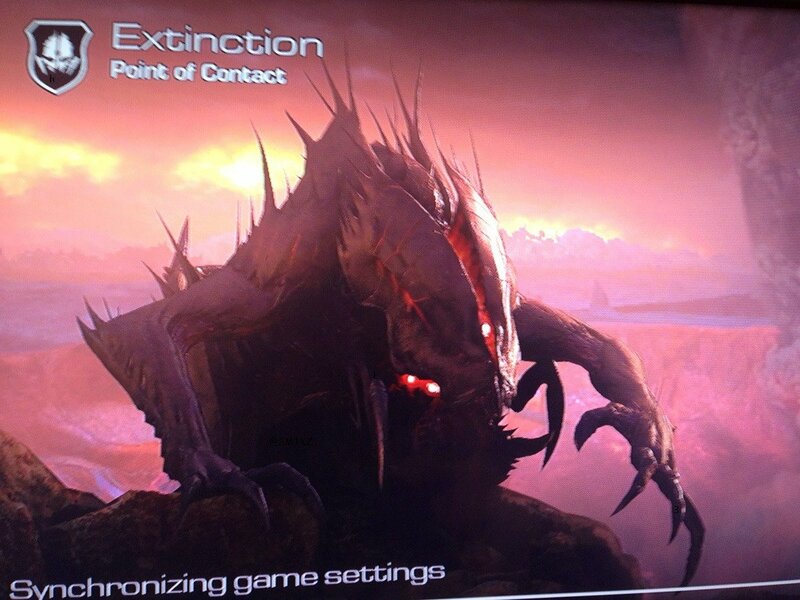 Leaked screenshots of the game have revealed an Extinction mode in which players battle aliens. The mode seems to imagine a future in which insect-like aliens are taking over the Earth. They're referred to here as simply "space bugs." They look a bit like zerglings. It's possible that there are other types of aliens to encounter, though. 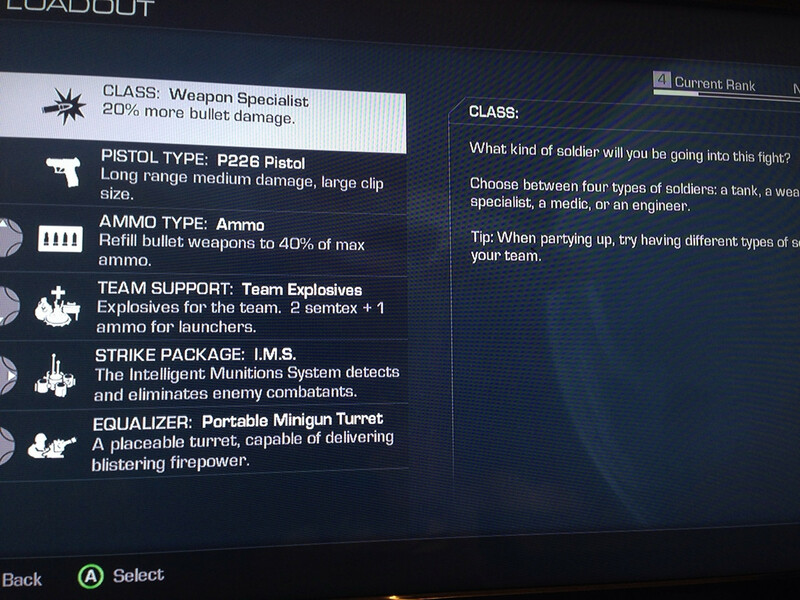 Players can choose from four different classes: weapon specialist, tank, medic, or engineer. Each class possesses different abilities and equipment. 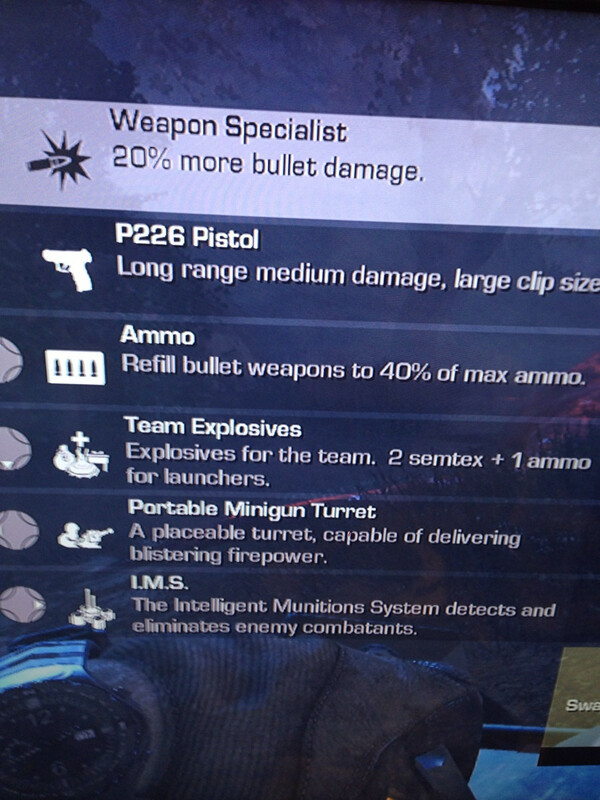 The customized loadout in one screenshot shows the player carrying semtex, an attack drone, and a portable minigun turret. The effectiveness of each ability or item can be upgraded as you gain more experience with them. 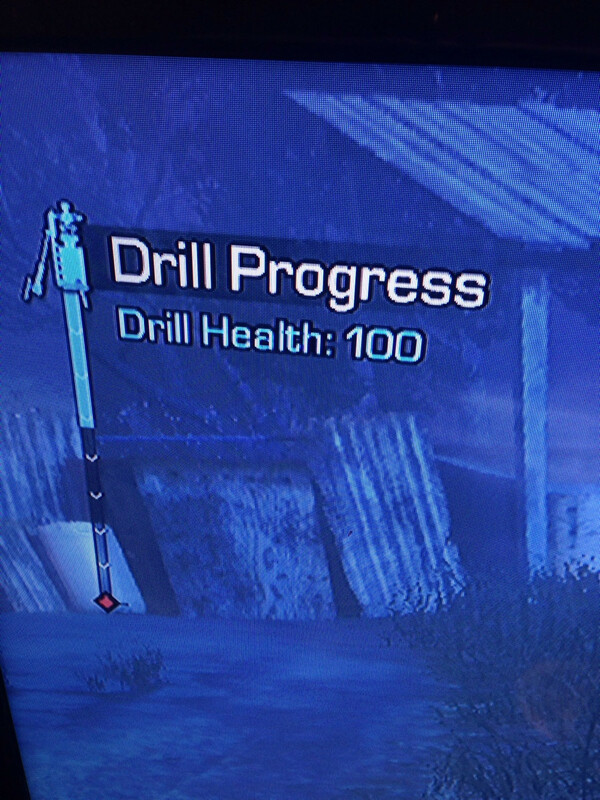 There's a ranking system so you can presumably unlock new equipment over time as well. 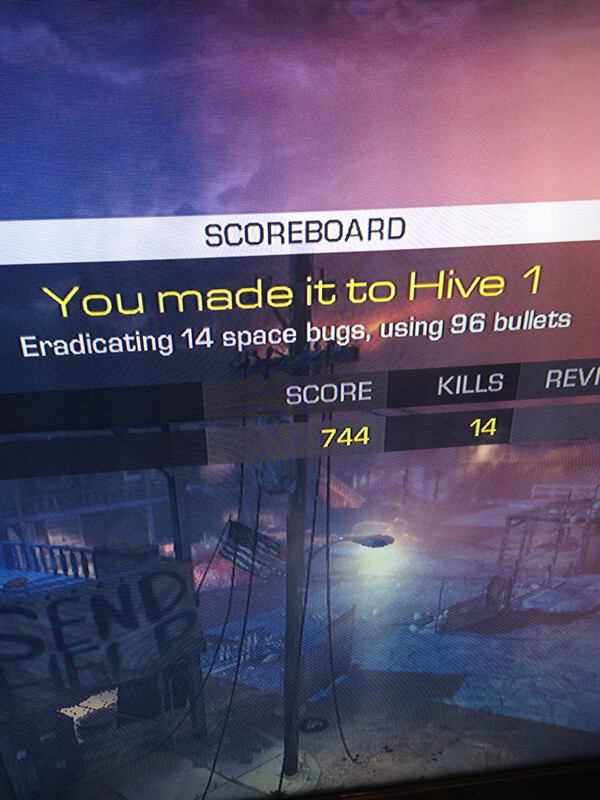 In the screenshots, players are trying to destroy a bug hive. They're apparently using some sort of automated drill for the task. Their challenge, then, is to keep the aliens at bay while the drill works. I'm always happy when Call of Duty gets a little experimental, whether it's a zombie mode or real-time strategy. I wish they'd take one of these left field ideas and made a full game out of it, though, rather than using it as the side dish for the usual COD experience. Ghosts will hit PC, PS3, Wii U and Xbox 360 on November 5th. The game will launch on the PS4 and Xbox One alongside those new consoles.